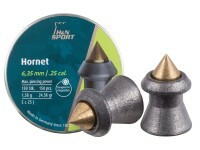 H&N recommends Hornet pellets with the brass tip for hunting, plinking and casual shooting (up to 30 yards). 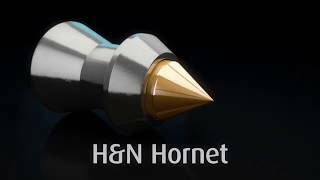 Controlled expansion of the brass tip delivers good accuracy and performance for the H&N Hornet pellet. 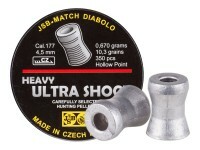 Good at distances up to 30 yards. 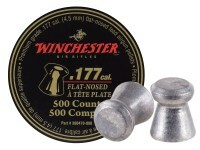 Things I liked: I use these pellets pretty much exclusively. 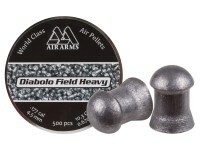 My break barrel gun loves them and I have my scope set perfectly. 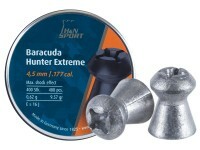 I regularly take squirrels at up to 45-50 yards. No exaggeration . 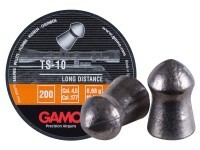 I know these are rated for 30yards but the heavier 10.06grain weight allows it to go even farther with precision if.you practice a bit. 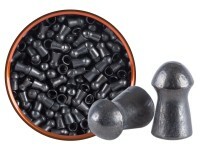 Uniform shape , as with any pellet you may come across a misshapen one or two at random but for the most part you get to shoot every pellet in the tin no problems or factory errors. Things I would have changed: They are a bit pricey for what they are. 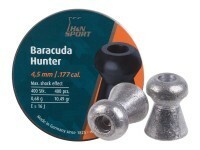 But I guess if you figure in : they are made in Germany and thus have to be imported, they have brass metal in them. 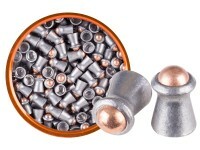 And they are meticulously made in a uniform consistency. 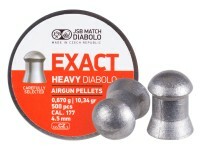 Very well made pellets. I can't even really write a bad section about them. 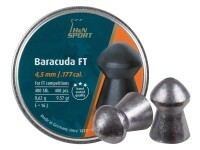 Things I liked: Use these in my Umarex Surge. 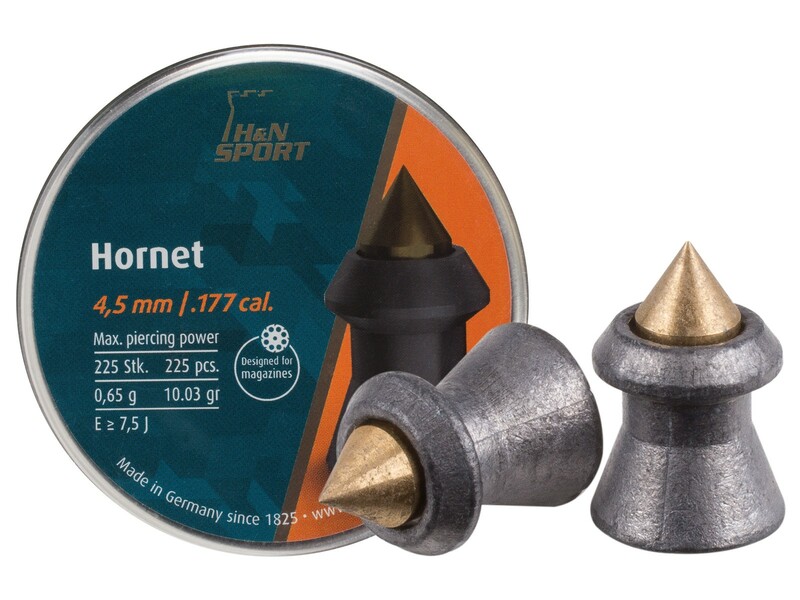 They are super accurate for me up to 30 feet. 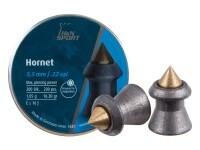 Very good for rodent and pest control. Took out a skunk at about 20 yrds and went completely through. 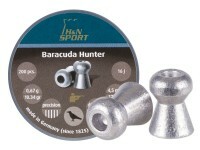 What others should know: These are very good for hunting. 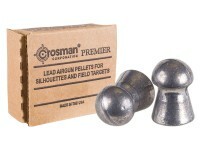 H&N makes these in .25 cal, just wish someone would stock them. 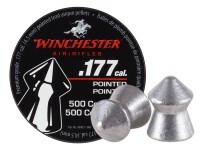 Things I liked: Shoots nice round holes on paper. 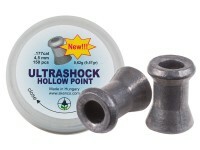 Easy to load in my MRod clips. Things I would have changed: Didn't quite get the accuracy that I wanted. Will try to be in the rifle as I like this style a pellet. 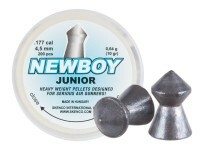 What others should know: Should be a great hunting pellet. 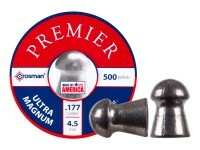 What is the exact length of the pellet? 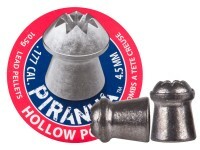 Works fine in a colt single action army pellet revolver? What about in a sig sauer p320 pellet pistol? Will this work in my breakbarrel rifles? 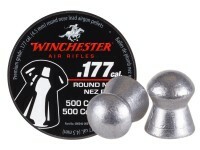 It says on the package it is designed for magazines so I'm wondering if it is worth the money if used with these rifles?